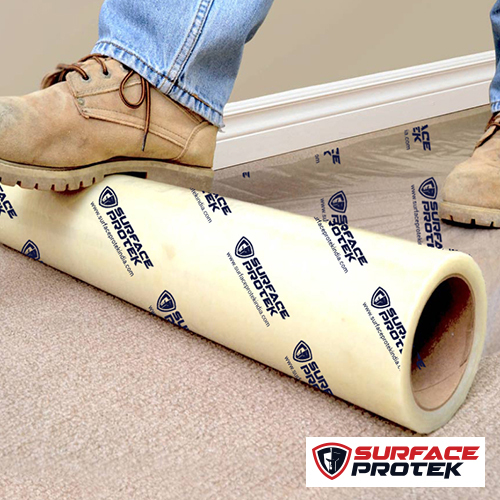 In residential buildings, houses, commercial spaces, or offices, sometimes the flooring may be expensive. 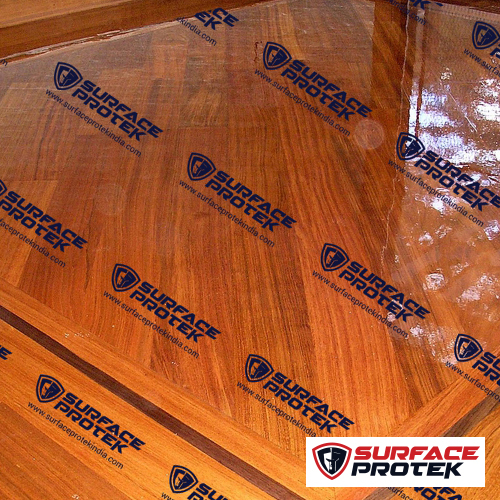 During construction or repair work, there are high chances of damage or scratches to these expensive surfaces. 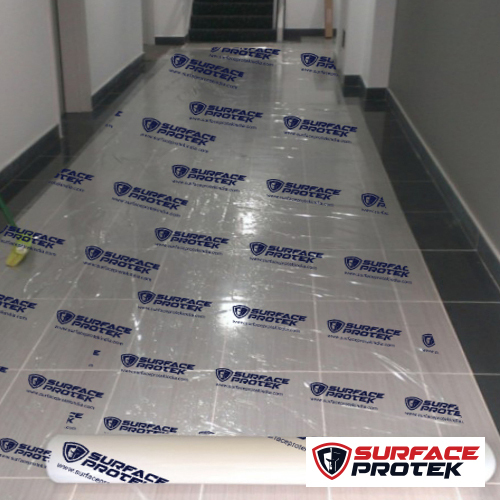 In such circumstances, the flooring is protected with the help of surface protection film – Surface Protek from Jindal PolyWrap which protects the surface from scratches, dust, paint& polish stains, POP waste, heavy foot traffic, furniture removal, or parties. 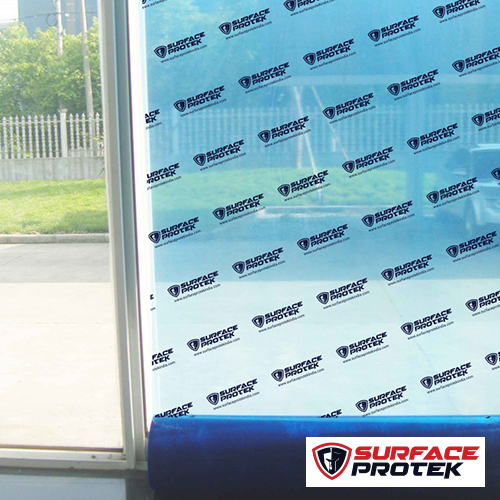 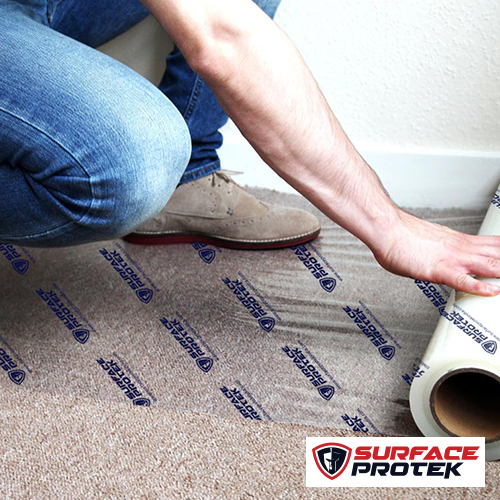 This self adhesive film which is easy to apply increases the floor’s resilience to all materials and damage keeping the floor intact.